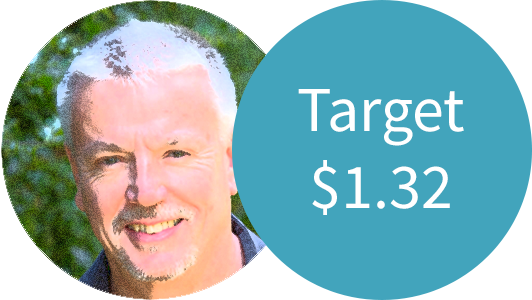 Derek Taylor recommends $1.3250 target rate on US Dollar "Forward Orders"
The Japanese carmaker Nissan said it would no longer make its upcoming X-Trail model at its British plant. 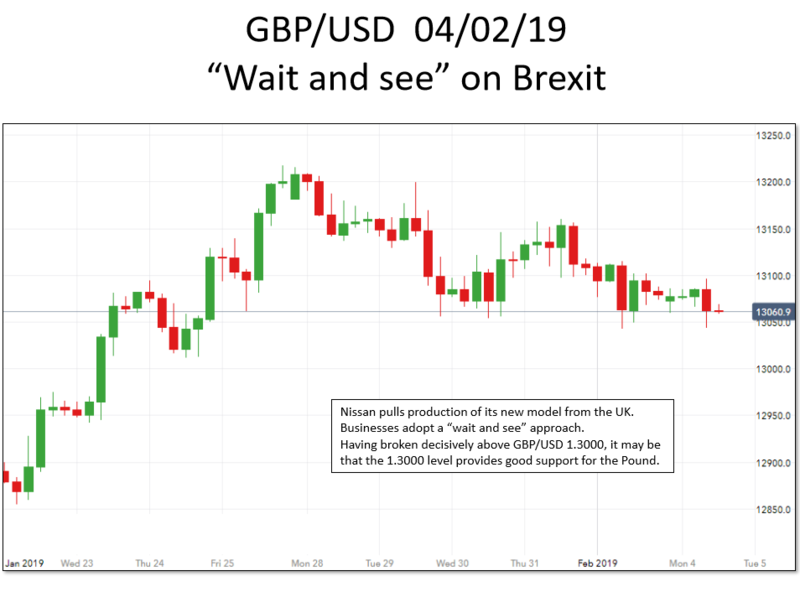 This news clearly has a negative effect on Sterling, and a lot of businesses both British and foreign are adopting a “wait and see” approach, especially given the possibility that March 29th deadline may even be pushed back. Watch out for Donald Trump’s State of the Union address on Tuesday. He may well include an emergency declaration to start building a border wall. We are anticipating a range of GBP/USD 1.2950-1.3250. We are anticipating a range for GBP/USD of 1.2950-1.3250. Buying holiday dollars above 1.3100 seems good right now. With Sterling volatility, it makes sense to take advantage of rate spikes, so try our rate tracker and forward order facilities to be sure of not missing out.